Three members of Team Renegade will be participating tomorrow in the 1st Annual Liberty Bell 1st Annual Liberty Bell Classic East Coast King of Catch Tournament located inside the Klein JCC at 10100 Jamison Street, Philadelphia, Pa 19116. 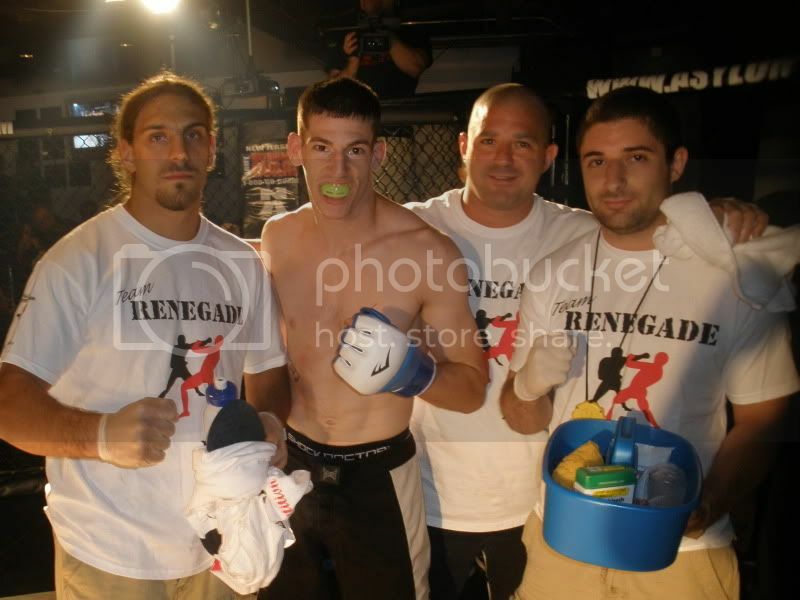 Anthony Sansonetti, Team Renagade founder and a decorated international Sambo champion and mixed martial artist, will be competing at the tournament, along with team members Jeremy Piaser and Ben Syers, both of whom have competed and won extensively in grappling matches as well as mixed martial arts bouts. I train with Team Renagade and believe that there is no better place to train than with Anthony, Ben, Jeremy and the rest of the team. I expect big things tomorrow. Good luck to Team Renagade! About the tournament: The North American Catch Wrestling Association, in conjunction with Scientific Wrestling proudly bring you the 1st Annual Liberty Bell Classic East Coast King of Catch Tournament!!! No Points! No Politics! No Sandbagging! Submissions & Pins WIN!!! A Tournament for everyone! !